If the world around you seems to be falling apart, how do you stay connected to virtues like trust, hope, and love? When someone or something you hold dear is lost, where do you find solace? 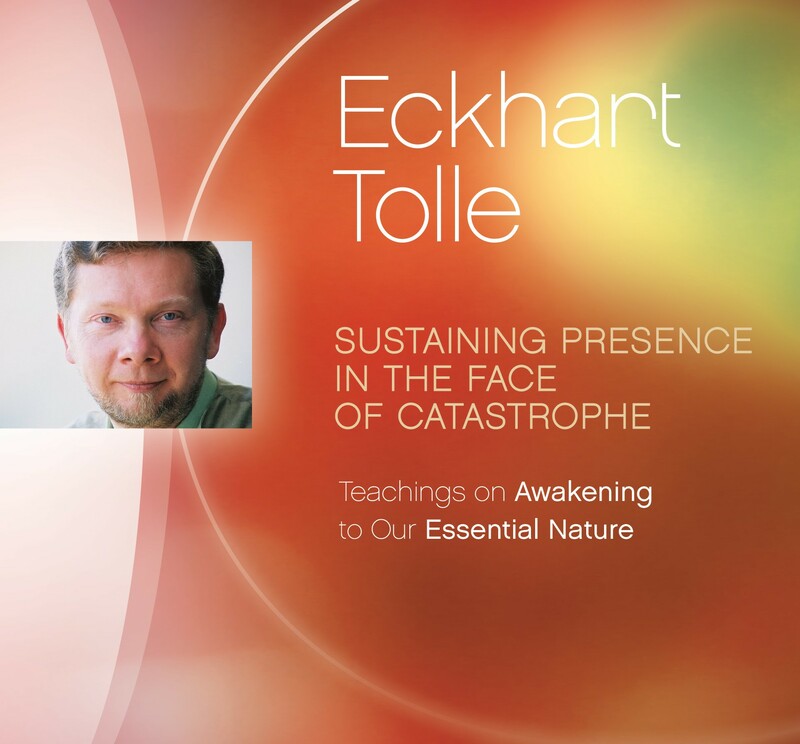 Sustaining Presence in the Face of Catastrophe shares Eckhart Tolle’s compassionate perspective for those dealing with intense suffering or loss. Recorded within a week of 9/11 at the Omega Institute in New York, these moving sessions bring you Eckhart’s guidance for responding in the face of tragedy, staying rooted in presence when the unexpected happens, and discovering the gifts hidden in apparent calamity.